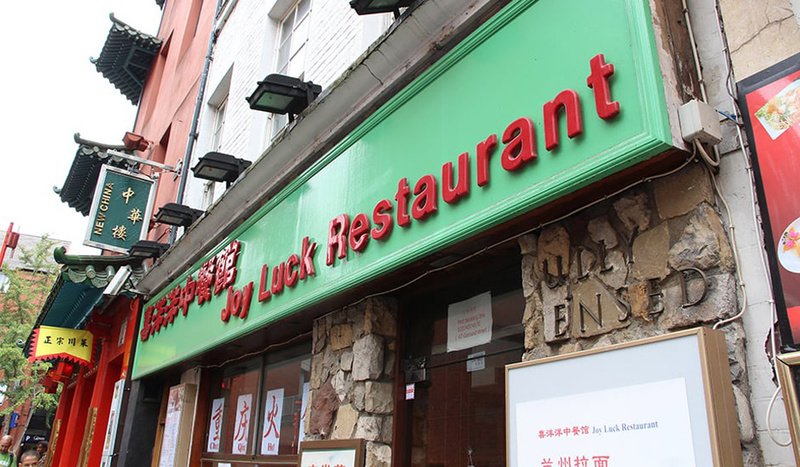 Like its name, Gerrard Street’s Joy Luck is sure to bring you good foodie fortune. Serving popular dishes, representing different regional cuisines, their crowd-pleasing menu is guaranteed to have something to satisfy everyone. 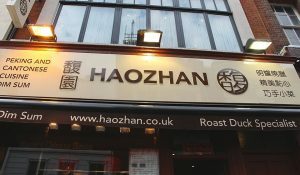 You’ll find sweet, soft and glutinous Shanghai Rice Balls, Chive Pockets with a rich vegetable flavour, crunchy Pig Ears with Chilli Oil, and melt-in-the-mouth Braised Pork with Gravy Sauce. Noodles in local styles are key dishes here. From Hand Drawn Noodles from Lanzhou city, Knife Sliced Noodles from Shanxi province, Hot Dry Noodles from Wuhan city, to Stewed Noodles from Zhengzhou city, it’s a whistle-stop tour of China on a plate. For those who enjoy a spot of communal dining, their hot pot dinner is a must-order. 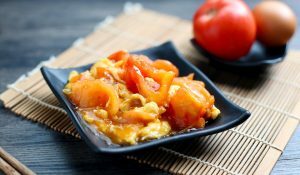 You can even go for a split pot with both spicy and non-spicy soup base, along with those essential dipping ingredients like tripe and wood ear mushrooms. 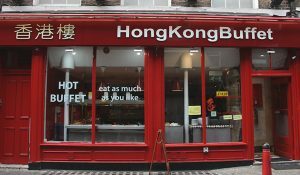 They also serve Cantonese dim sum, such as Custard Buns, Shrimp Dumplings, and Chicken with sticky rice. 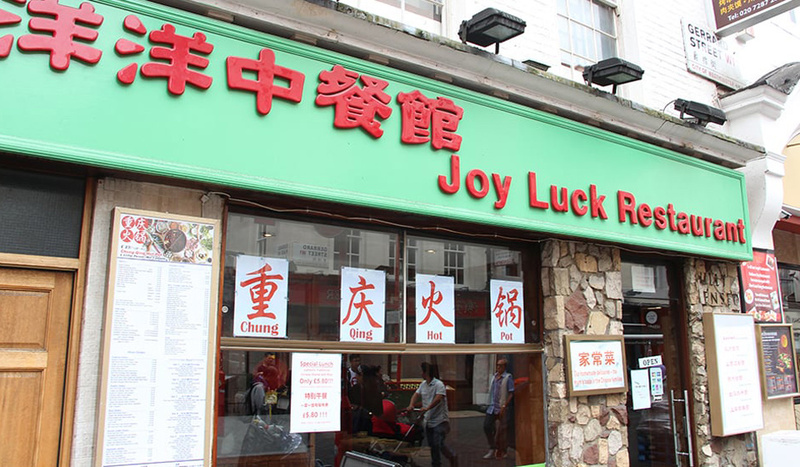 If you’re in luck they’ll bring you plenty of joy.